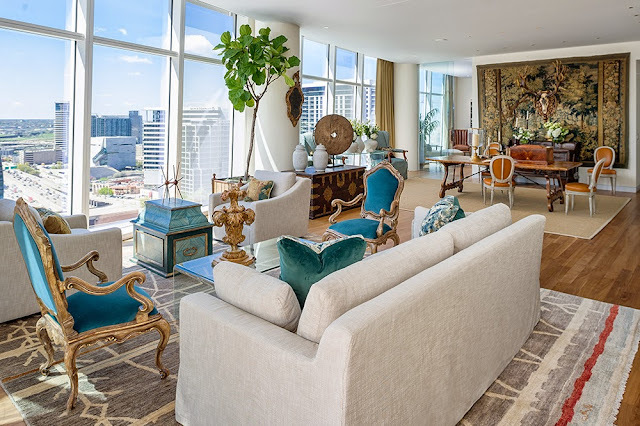 Museum Tower Dallas recently unveiled freshly redesigned model homes inside the incredible 42-story high rise, one being the impeccable Ann Schooler unit. Seamlessly fusing the warmth and textures of the traditional with the freshness and boldness of the contemporary, the Ann Schooler unit provides the best of both worlds. Complemented by a sprawling, exquisite floor plan and stunning floor to ceiling views, this Museum Tower residence, as well as all of the others, offers an incomparable living experience. 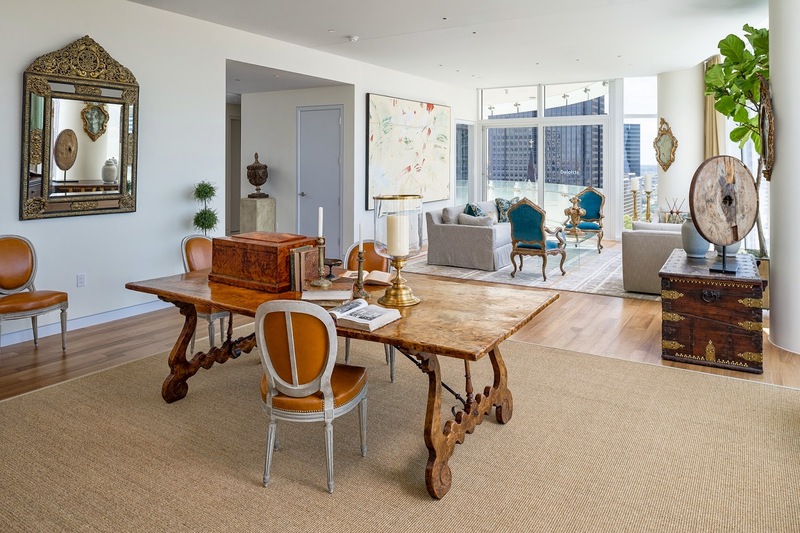 Explore what happens when traditional meets contemporary at Museum Tower in the photos below. Or better yet, call us to schedule a tour and experience for yourself the breathtaking panoramic views, elegant finishes and gourmet kitchens in all of our model homes. 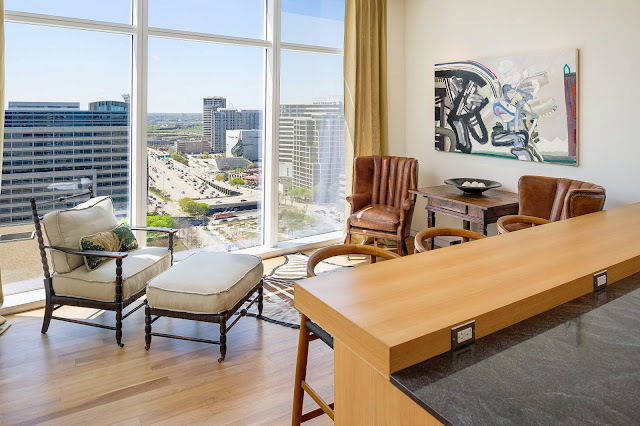 Whatever your tastes, the sky is the limit when it comes to transforming these beautiful blank canvasses into your completely individualized home at Museum Tower. 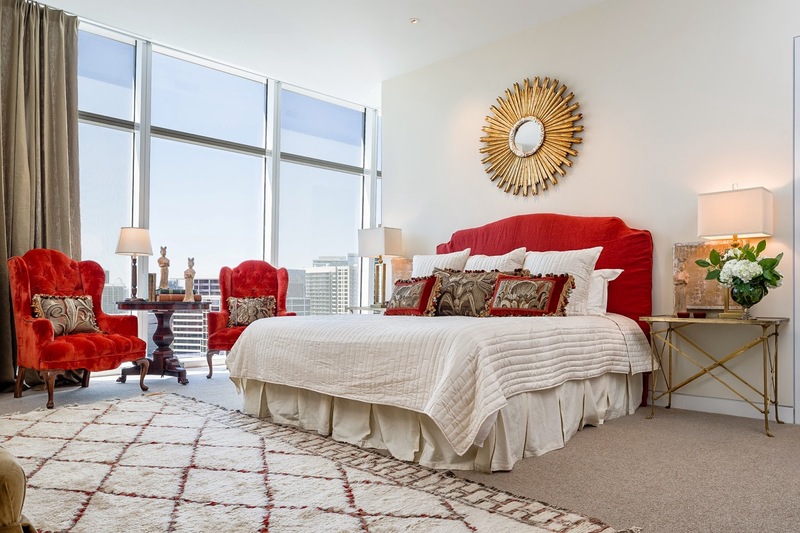 A beautiful home high in the sky and a vibrant, colorful life is not a thing of dreams at Museum Tower. We invite you to experience this extraordinary high-rise for yourself by calling (214) 954-1234 or reaching out to us here. 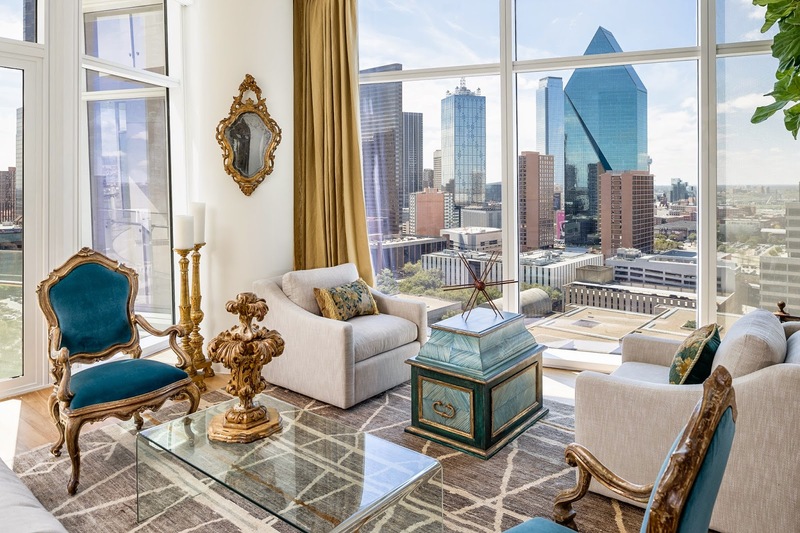 You can also see a glimpse of life well lived at Museum Tower by liking Museum Tower on Facebook, following @MuseumTwrDallas on Twitter and Instagram and searching #MuseumTower.